In the news, we hear a lot about the people who haven’t made it to Australia as migrants, but what is like for those who successfully arrive in Australia. For newly arrived migrants employment is a vital factor to successful settlement. WEstJustice Community Legal Centre recognises this and works with migrant women to counteract disconnection and social isolation. 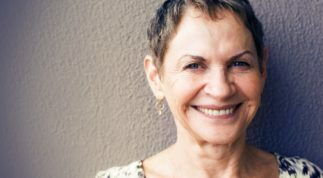 “The Victorian Women’s Trust is a long-term partner of WEstjustice and has enabled us to trial and develop numerous innovative programs to empower our clients and change systems for the better. 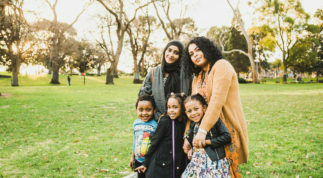 This grant specifically will allow us to employ migrant women who we have trained as community educators to deliver employment and anti-discrimination information to other migrant women in a safe and culturally appropriate way. Building on the success of WEstjustice’s award winning Employment Program WEstjustice will develop a Multi-lingual/Multi-cultural Peer Educator Network for migrants who WEstjustice has trained. Employment, along with housing, education and health, is a vital component necessary for successful settlement. Women migrants need to understand their legal rights and responsibilities to retain and sustain employment, to access employment law advice, and to achieve equality at work. 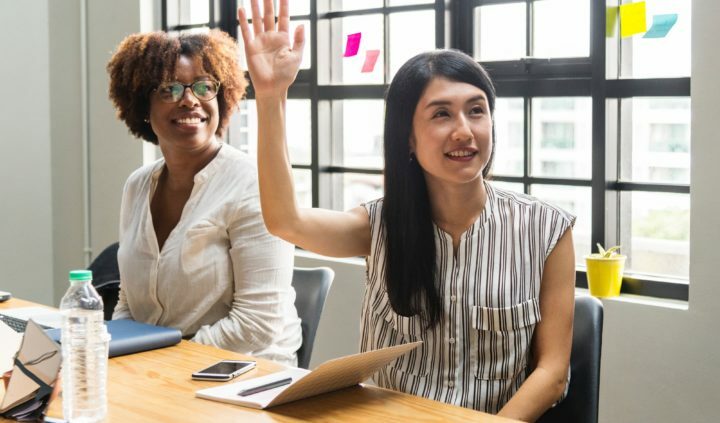 This program will reduce inequality and discrimination at work with targeted education and legal services for migrant workers, and advocacy campaigns.